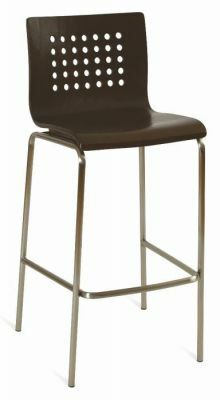 Classic Design Bar stool with Decorative holes in the back of the seat. The seat comes in either Beech or Wenge. 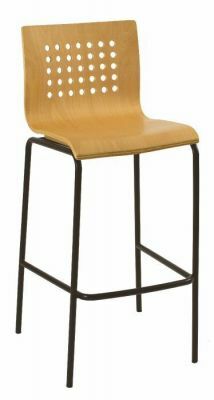 These stools are designed for heavy use on a daily basis. 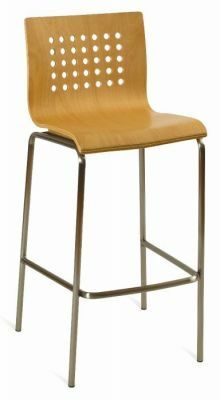 Popular bar stool manufactured to a very high standard, this stool can be used in both a commercial environment and for home use.